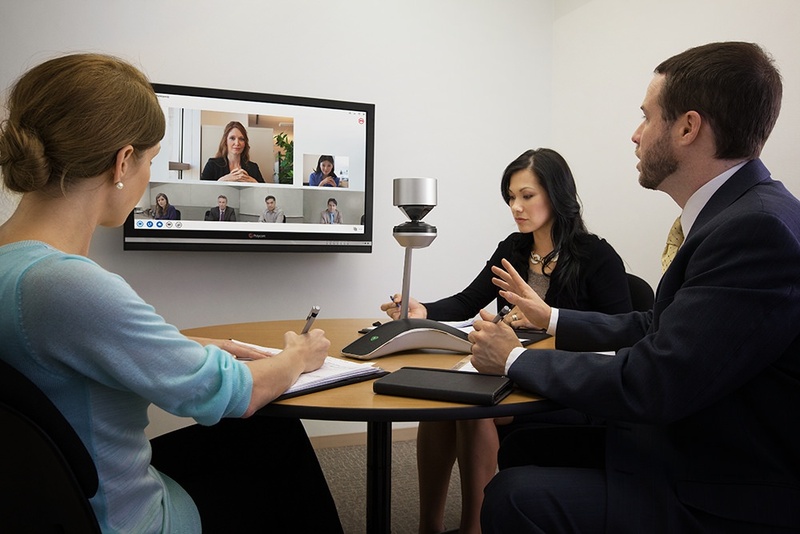 Enterprise videoconferencing adoption can be a huge boon for your business – but only if the whole organization uses it. Download our free whitepaper today to learn more. - Interoperability and accessibility. These are no small issues; whether you develop a policy regulating the devices that connect to your network or not, employees and clients are used to certain tools. With so many connected devices coming and going, accounting for these preferences is a significant challenge. For example, you must address protocol issues, bandwidth restrictions, security, updates, and more. - Shadow IT. This is another issue related to devices employees bring to work. Even with your new tool, workers may still try to use collaboration platforms they prefer. Shadow IT refers to the compliance and safety risks this behavior raises. For example, if your legal team if working on a case on an internal video platform and a junior attorney sends a document through an unapproved app, you could face some unpleasant litigation of your own. - Security. This is an issue for any enterprise, but those in the financial or medical fields must ensure their systems meet industry regulations. While you must consider hackers, identity thieves, and distributed denial of service (DDOS) attacks, individuals who have access to the network present the biggest risk—whether they deliberately ignore security protocols or connect an unsafe device to the network. - Compliance. Speaking of security, certain industries must comply with federally mandated usability and data sharing standards. For example, the health care industry is required to follow Health Insurance Portability and Accountability Act (HIPAA) standards, which regulate data sharing and the handling and storage of private patient information. This is also an issue for those in the legal field or any industry that must be mindful of confidential or nondisclosure agreements. The enterprise, its workers, clients, and vendors—anyone else connected to the network—must adhere to these strict guidelines. There are plenty of other challenges an organization must address before it launches a videoconferencing adoption strategy. If you tackle these problems head on, everyone involved can seamlessly collaborate. If you’re interested in learning more about the other challenges you may face when you implement a video collaboration solution—and how you can overcome them, you can download our free white paper, Workflow Design. Making Video Collaboration Easy for more information.